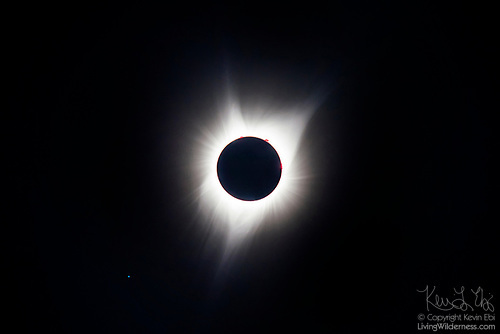 I was one of millions who braved traffic and potential gas shortages to drive to the middle of nowhere to see the total solar eclipse earlier this month. If there were any doubts as to whether the effort was worth it, they vanished the moment the sun disappeared behind the moon. The two minutes and 10 seconds where the sun’s corona was visible in the midday sky were truly spectacular. But it was also only two minutes and 10 seconds. There were many more photographic opportunities during the 24 hours I spent chasing the eclipse. And I tried to take advantage of as many of them as I could.